August 11th was like any other day; back to the grind of the work week and soaking up the summer heat. That was the case for everywhere besides metro Detroit, who got hit with a historic rainfall. It broke records and became the second heaviest single rainfall in Detroit. The area hadn’t seen rain like that in almost 90 years, especially in such a sort amount of time. 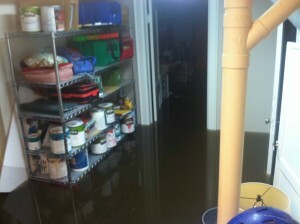 The result was billions of dollars in damage to homes, streets and freeways due to flooding. 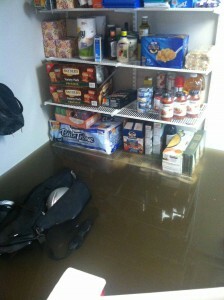 If you had a basement you were lucky to not have inches if not feet of water destroying your possessions. 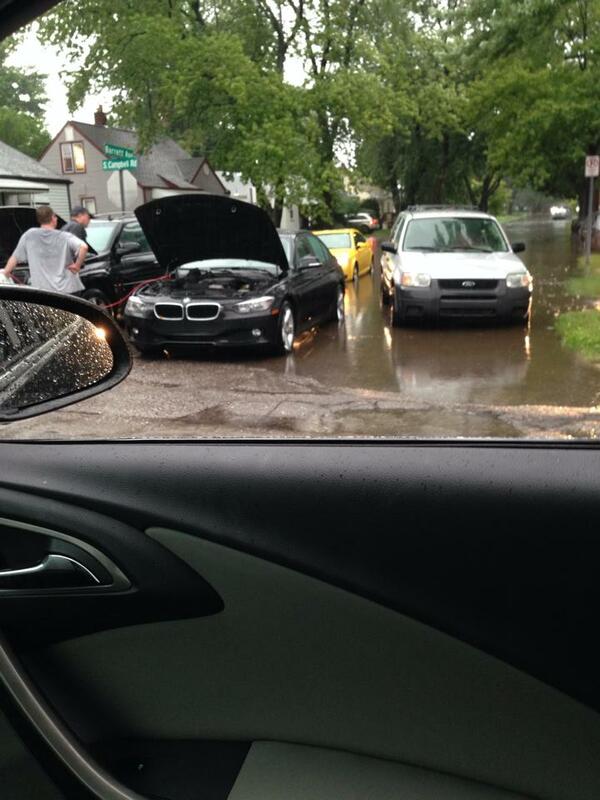 There are just a few shots of metro Detroit plunged into standing water. 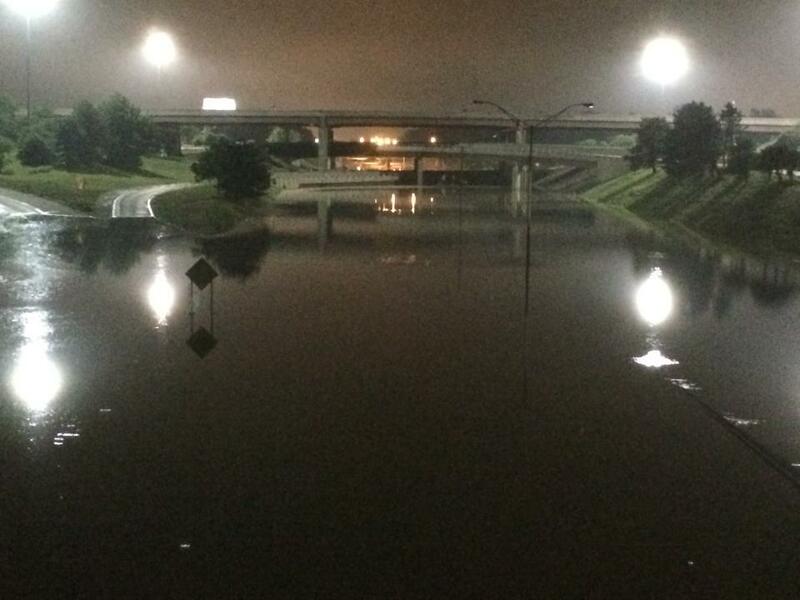 The I-75 & 696 interchange seen as a lake. The roads were shut down for a couple days causing millions of drivers long commutes. Cars stalled out because of high water levels on roads. People forced to abandon their cars to get to safety. 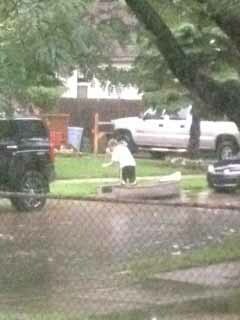 Children making the most of a bad situation and rowing in the street. Now residents are preparing themselves for the worst and turning to wire shelving for the answer. You can easily store items off the ground and out of harms way with our adjustable shelving. We have over 500 pre-designed wire shelving kits to choose from. Each kit comes complete with shelves, posts, leveling feet and split sleeves that easily snap together to move shelves up and out of waters way. You can even design your own kit by simply choosing from our array of shelf sizes and posts. We also carry wall-mounted wire shelving to keep your photos, yearbooks and clothes safe. We want to help out those in need as much as we can. So if you’re looking to keep items safe from water damage stop by our Madison Heights location to receive 25% off your wire shelving order. 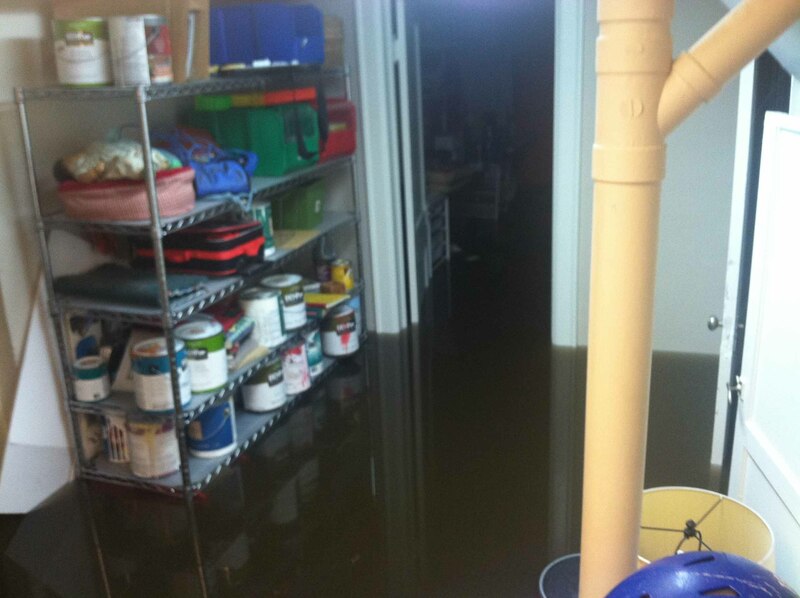 You can talk with our expert staff and learn more about preparing your basement for flooding.